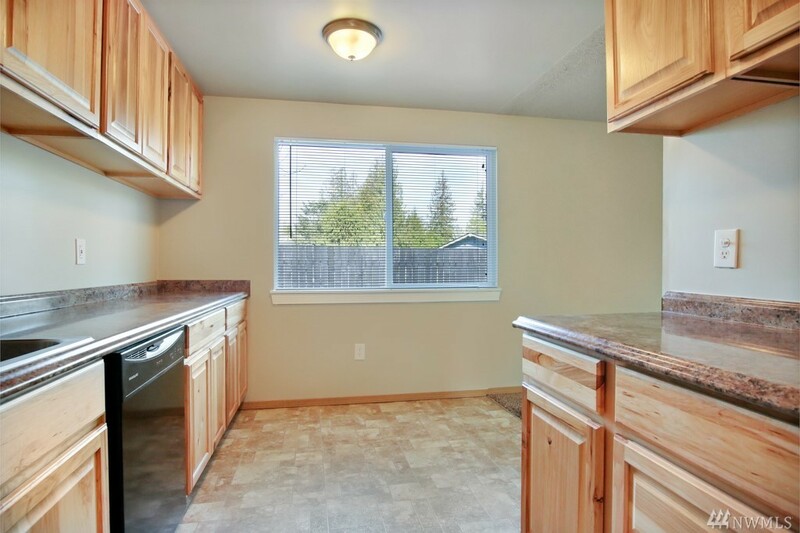 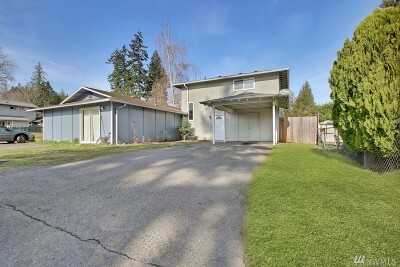 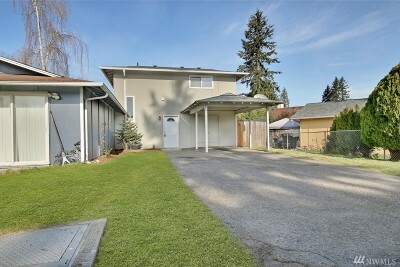 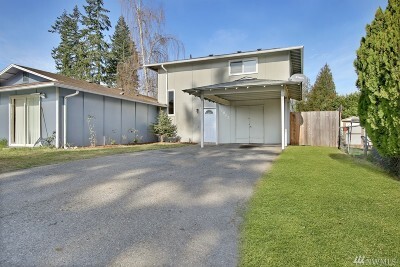 Beautiful 3 bedroom 1 bath home in Auburn’s Lea Hill neighborhood. 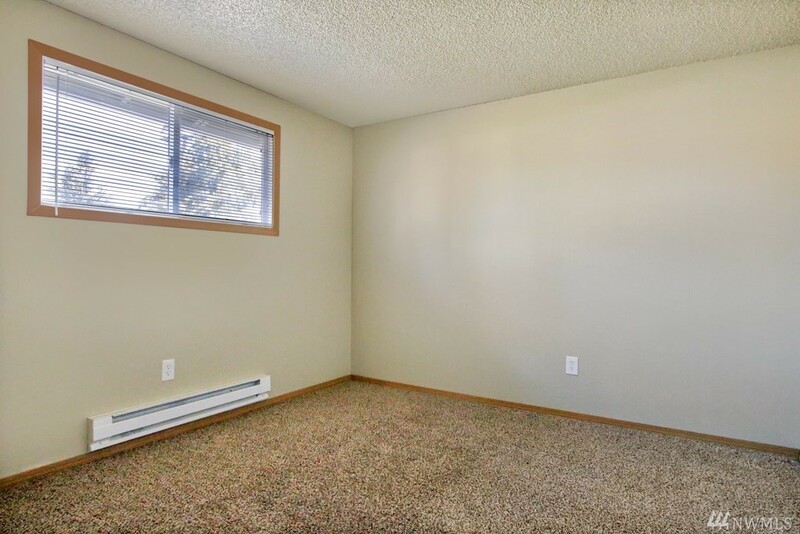 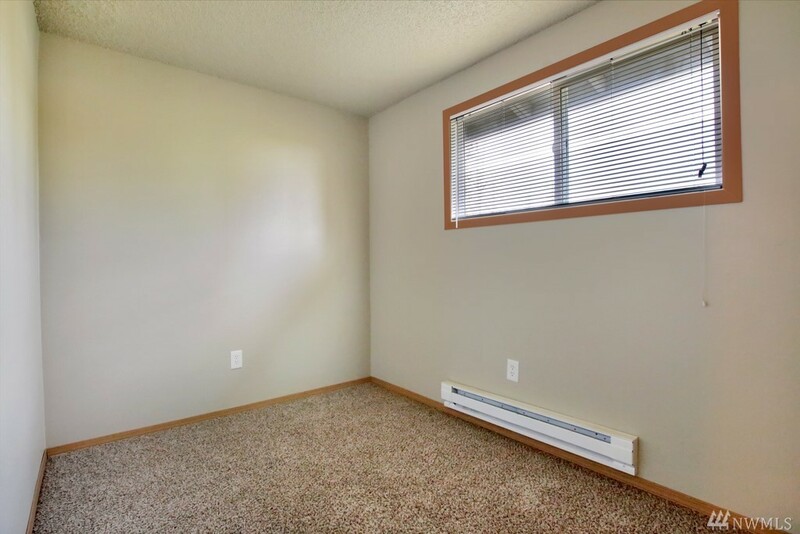 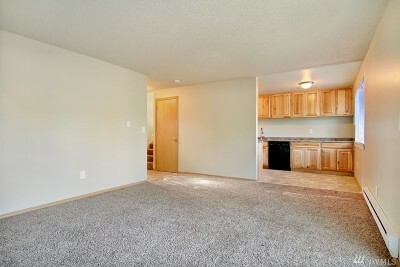 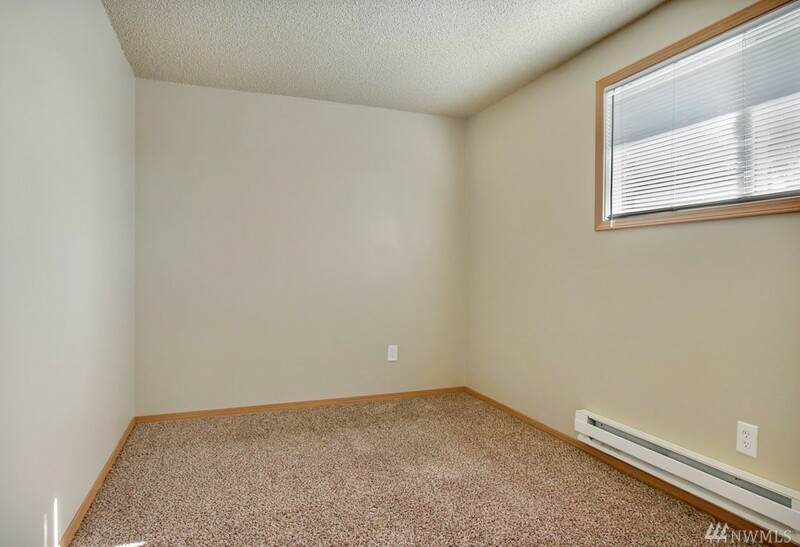 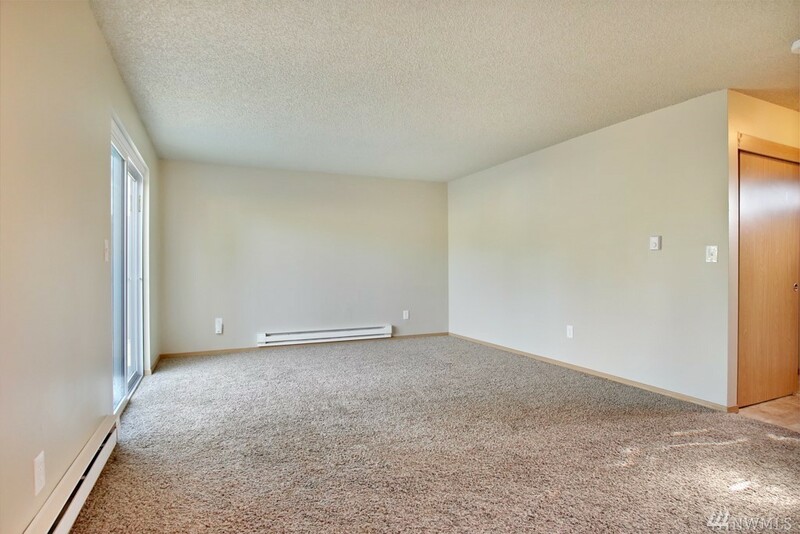 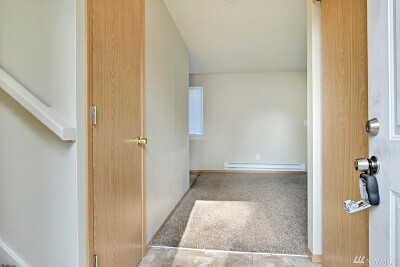 Home was recently updated with fresh paint and flooring. 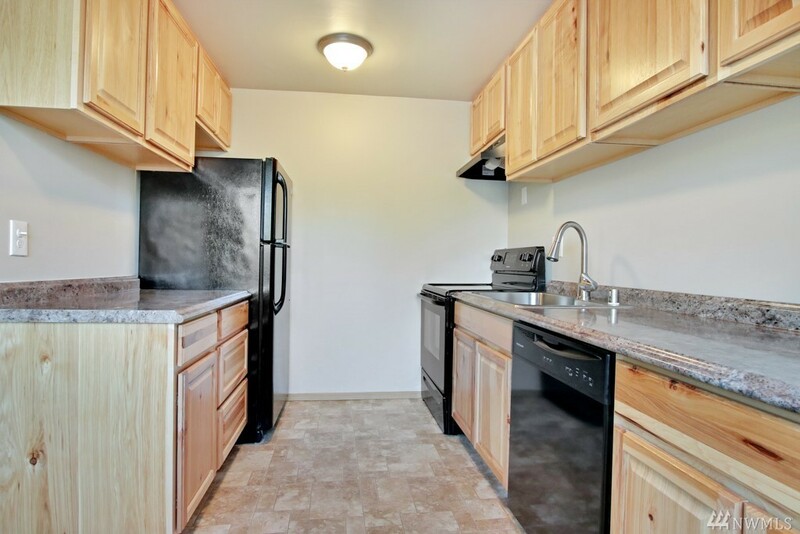 Kitchen offers beautiful Hickory wood cabinetry and new appliances. 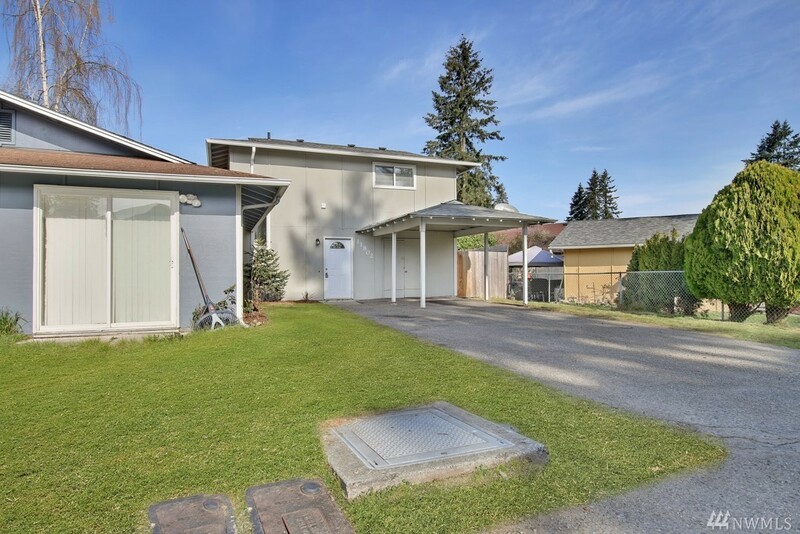 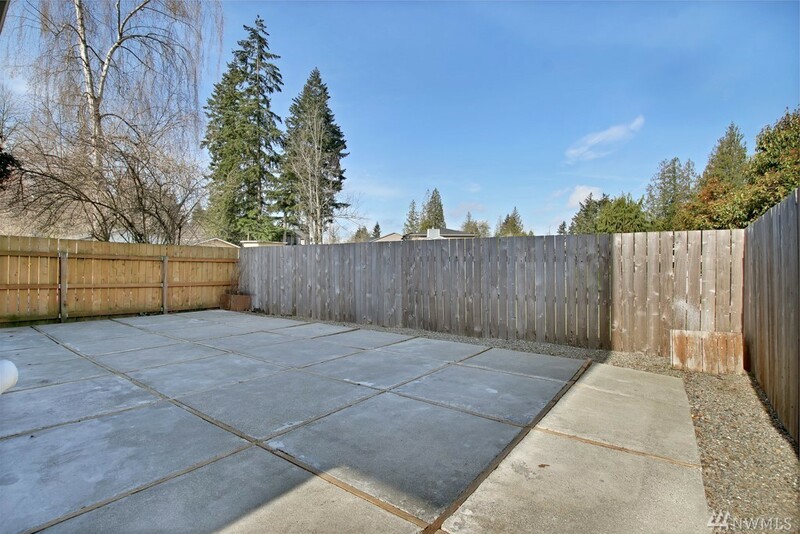 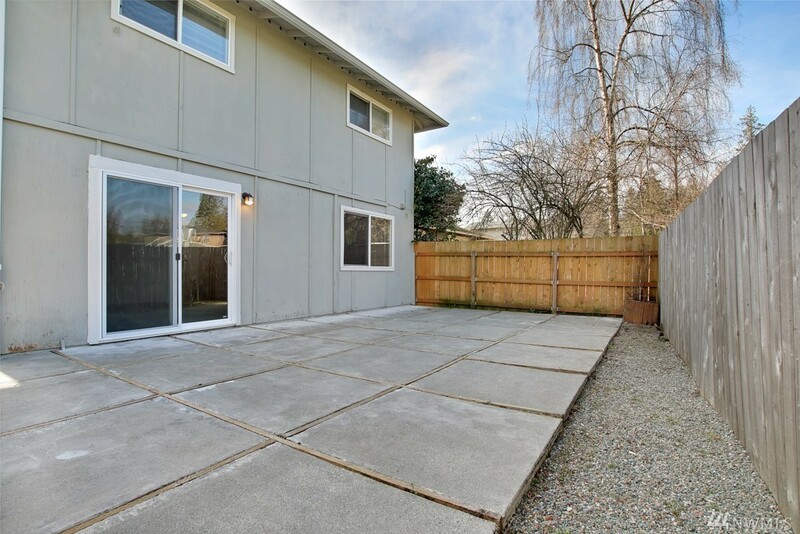 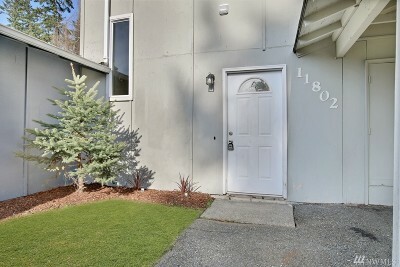 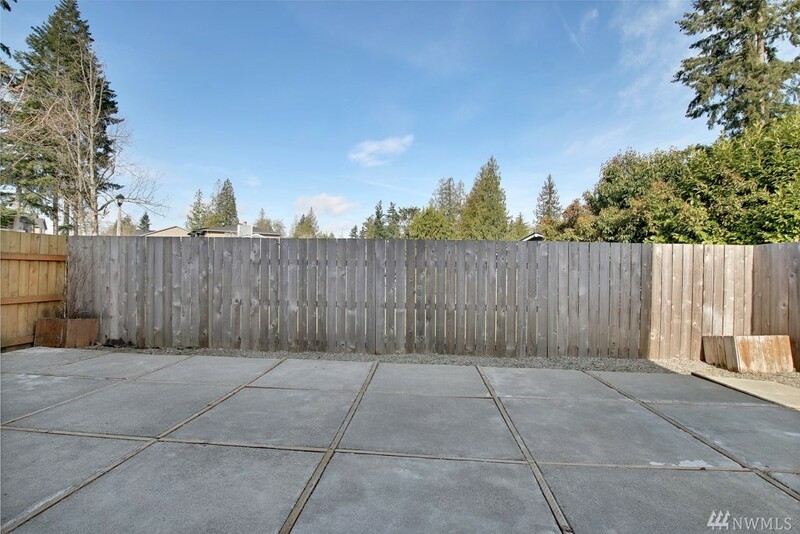 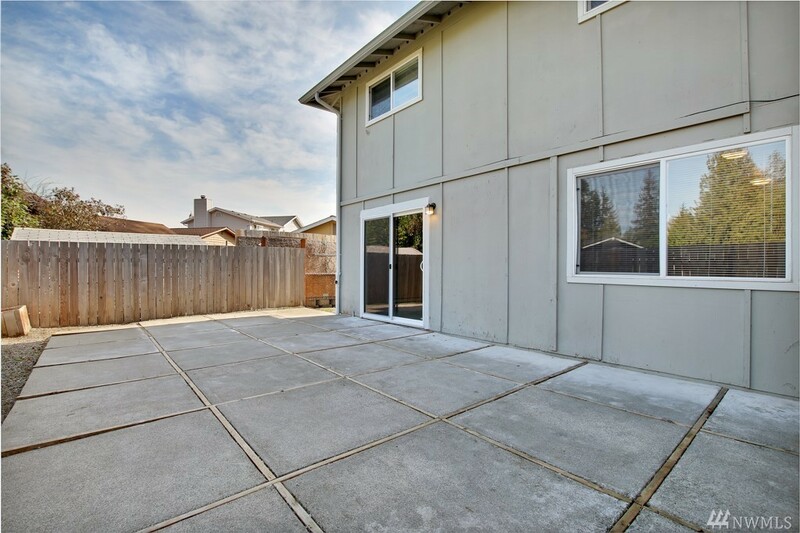 Main floor offers open living/dining/kitchen with access to a fully fenced back yard and large patio. 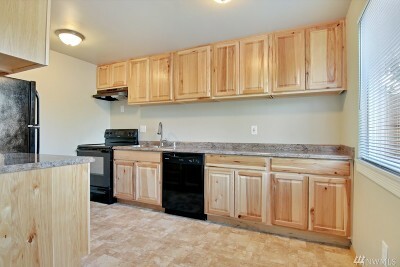 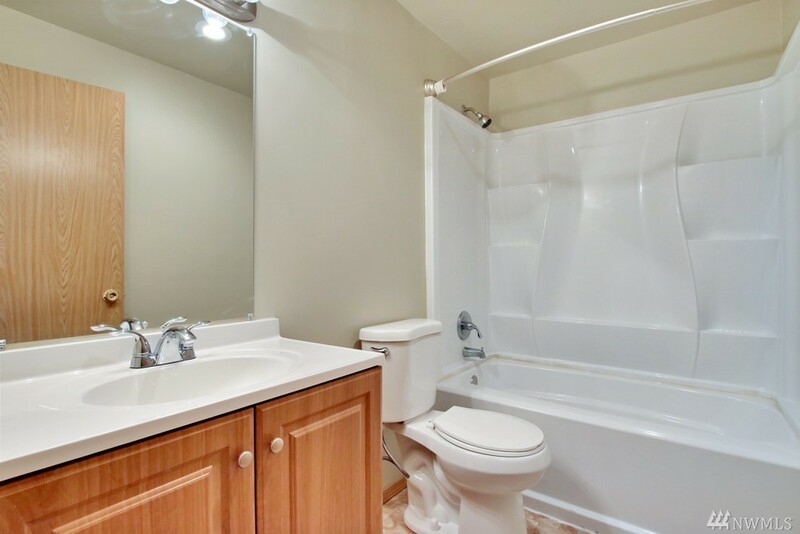 Upstairs offers all 3 bedrooms and full bath. 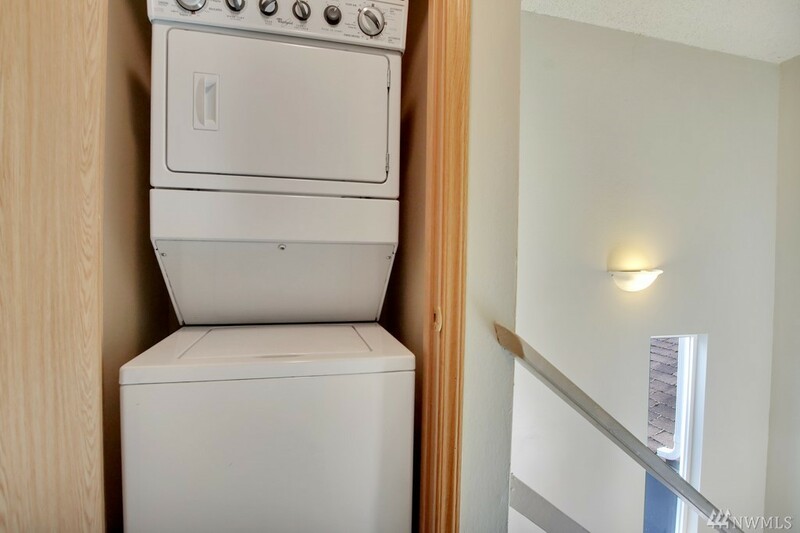 Stack washer and dryer are included as well. 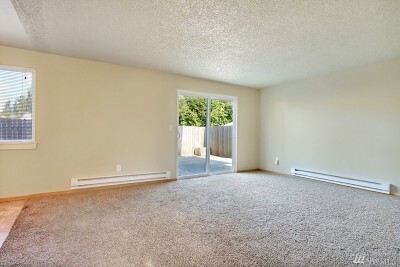 Close to College, bus lines and the Super Mall.